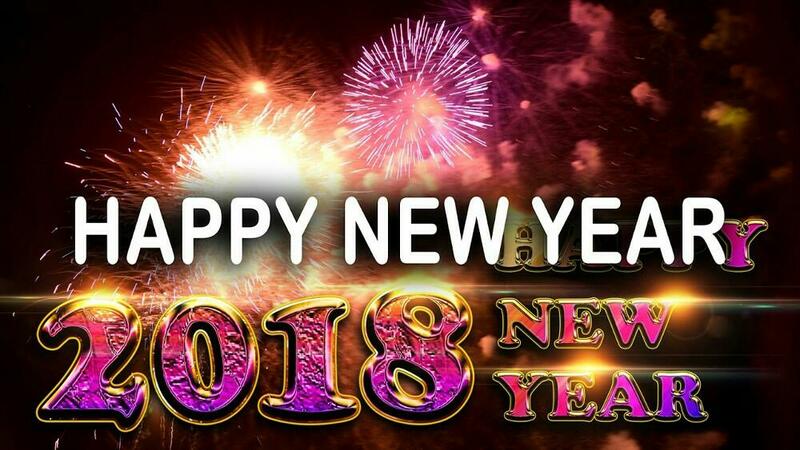 What will the Lord do in the year 2018? During watch night service many pastors will declare what the Lord has laid on their hearts for the year. At the beginning of the year 2017, the pastor at my church declared that 2017 was the year to engage, overcome and manifest. Indeed the year was a very trying one for all of us in the BVI. The enemy purposely engaged us in many warfares. When he saw how resilient we stood against his tricks he decided to send the goddess of war, Irma, to tear us apart. And, sadly, she did! 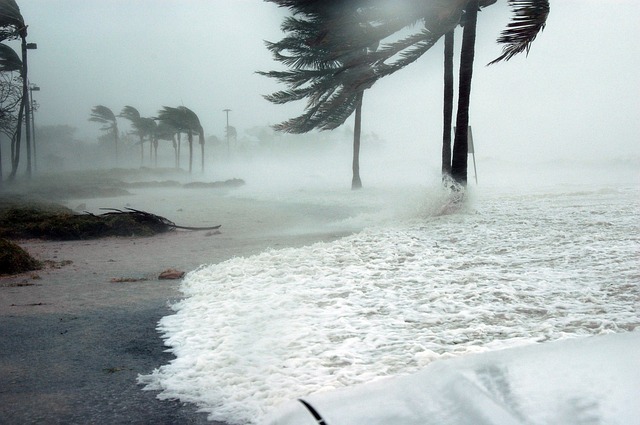 She battered our islands at a wind speed of 185mph causing severe damage to lives and properties. The enemy didn’t stop there because a week after Irma’s wrath, he sent Maria (sea of bitterness or sorrow) another category five hurricane to torment us. They both left fear and confusion among their victims. 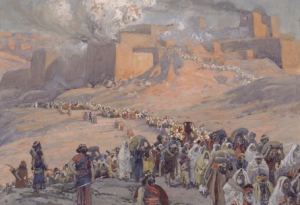 The enemy has successfully engaged us into warfare, but is the Church overcoming him? If we do not overcome the onslaught of the enemy we cannot manifest and walk in victory. This blog began the year 2017 with much enthusiasm about the great plans that God had in store for us and some of the blessings that we could tap into. We also recognized that the devil was going to attack us fiercely so we shared with you ten violent weapons that we could use against him to overcome him and gain victory. 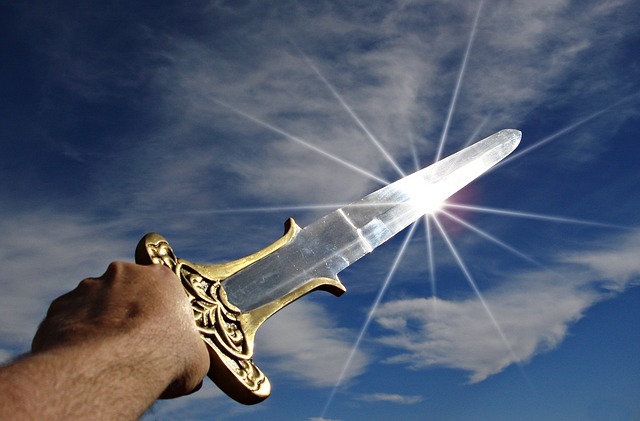 One of these powerful weapons is to be violent in humility because this weapon conquers pride and overcome deception. Pride is Satan’s leading spiritual warrior king. If we can conquer this deceitful spirit then Satan’s entire army will collapse. Most importantly, we cannot afford to limit our prayer life because a dedicated prayer life will shut the mouth of the devouring lions. The Lord has also inspired me to warn the Church that we need to repent and get out of Babylon so that we will not partake of its judgment. Sadly, many people are not taking heed so of course, they will go down with Babylon. But, God is merciful and He will reveal Himself to the guilty. However, sometimes God’s judgment falls on both the good and bad similar to the fact that His blessings will fall on the just and the unjust. The Church did not heed to God’s warning and refused to humble herself. 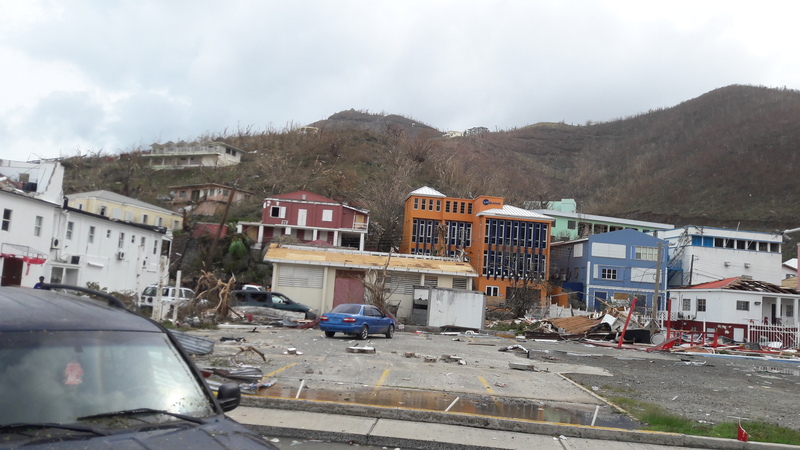 When we fell out of God’s will and protection, the enemy swiftly struck us a mighty blow and many of our Caribbean islands were devastated by two category five monster hurricanes. These two storms flattened the islands. The hurricanes taught us many lessons but the one that stands out the most is that everything that we do here on earth can disappear with the puff of a mighty wind and only what’s done for Christ will last. In the midst of the terror of these two hurricanes, I gave birth to the destiny that God has called me into. Harm Not The Oil And Wine was released and you can get your copy at Amazon with just a click here. This blog prepares you to become the oil and wine and this book gives you detail information about the protection and blessings that God has in store for the oil and wine. You can’t afford to miss out. So get your copies today. Special thanks to all my blogging friends and readers who have supported and prayed for me throughout the year. You have been a blessing in my life. I also want to express my deepest gratitude to all the writers who have contributed to this blog. Thank you! 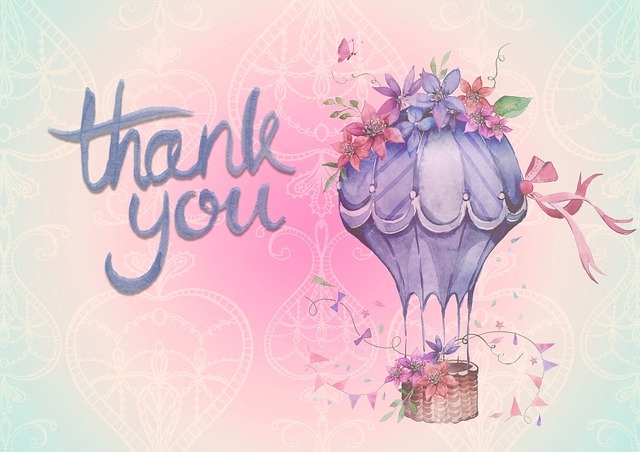 I am so grateful to you lilyofthevalley777 for your commitment to this blog and for pouring into my life encouraging words from the Lord. I will leave you with this song to take you into the new year. Have a bless and prosperous new year everyone. The Lord said that 2018 is the year He will solidify His promises in your life. So, ensure that you circumcise the foreskin of your heart for this year you will walk in your divine destiny as kings and priests unto Him. Are you ready? Get ready? You don’t want to miss out on the great move of God in the year 2018. He shall do a mighty work. God surely will. Thank you Joseph for your support and I pray that this new year God will grant you the desires of your heart. God bless you.